The 2012 Presidential Candidate of the New Patriotic Party, Nana Akufo-Addo has resumed his nationwide 'tour to restore hope' after a successful working trip outside the country. On Sunday, the NPP leader joined hundreds of mourners and sympathisers for the final funeral rite of the late Alhaji Saani Iddi, former MP for Wulensi. In a tribute to the memory of the late MP, Nana Akufo-Addo said: "I am here as leader of my party's delegation to express our solidarity to the family and loved ones of our late brother, Hon Alhaji Saani Iddi." He added: "in 1996, when the NPP decided to contest parliamentary elections after the 1992 boycott, 61 of us were elected as MPs on the NPP ticket. 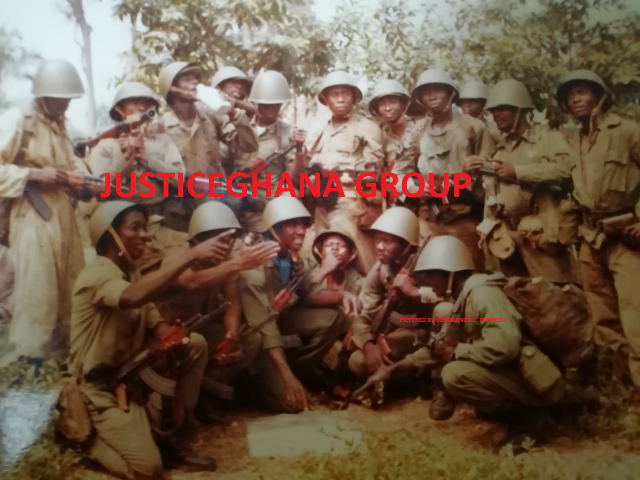 The late Alhaji Iddi and myself were part of that group. He remained our colleague all the way through even though in the last days we parted ways politically. Our party's strong presence here is just a testimony to that." He took the opportunity to express the condolence of the entire membership of the NPP to the wife and children of the late MP. Nana Addo observed: "all of us who had the opportunity of knowing him are touched and feel his loss acutely." "For me, he was a personal friend with whom I had a lot of conversation on the NPP, politics in general and the forward movement of Northern Ghana and the entire country as a whole. He will be missed," he added. Nana Addo was accompanied by his running mate, Mahamudu Bawumia, former vice president, Alhaji Aliu Mahama, NPP Parliamentary Candidate for Wulensi, Thomas Ogaja, and other leading party members. Nana Akufo-Addo is expected to be in the Upper West Region today to continue his 'tour to restore hope'.